Crazy Rich Asians is a hit, smashing box office predictions. Like Black Panther earlier this year, the success of Crazy Rich Asians is more proof of audiences’ desire for diversity in mainstream media. As marketers and creatives, we’re in the business of telling stories. The stories that resonate most are told with truth and humanity; they need to have something for people to connect with, to grab hold of, and to see themselves in. This isn’t a new concept, but as marketers realize the value of new segments – for example, the buying power of Asian-Americans has reached $986 billion in 2017, and is projected to hit $1.3 trillion by 2022 – simple inclusion of ethnic groups shouldn’t be the benchmark. Stories should show a respect of culture and an understanding of nuances between, and within, these groups. It’s also a lesson for marketers: take risks and challenge assumptions about what people want to see. Mainstream Hollywood rom-coms aren’t generally seen as a beacon for racial diversity, but if ticket sales, social media and press coverage are anything to go by, Crazy Rich Asians proves nuanced portrayals of ethnic characters in stories we tell are not only incredibly important but commercially viable. Last week, Netflix announced the testing of pre-roll video ahead of user selected content. Pre-roll video will consist of program promotional spots. With this move, many believe Netflix is preparing its audience for the addition of paid advertising on the platform. Competitors such as Hulu and Amazon are advocates for pre-roll as part of their non-subscription based model. By charging a monthly fee, Netflix has always held a firm stance that they wouldn’t turn to advertising. However, Netflix runs many tests yearly and are interested in experimenting more with what video has to offer. 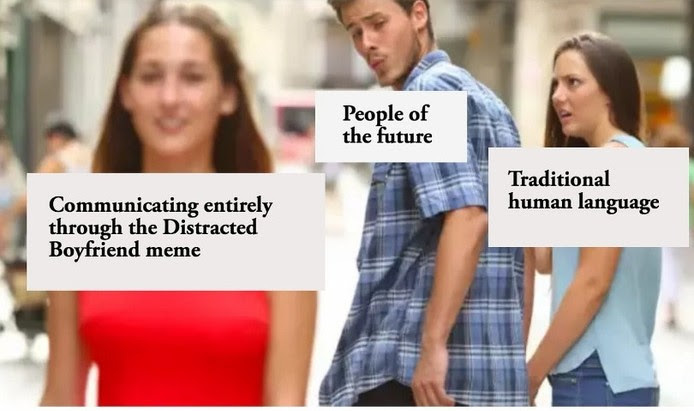 There’s a new meme buzzing around social media, and this time it’s very hands on. 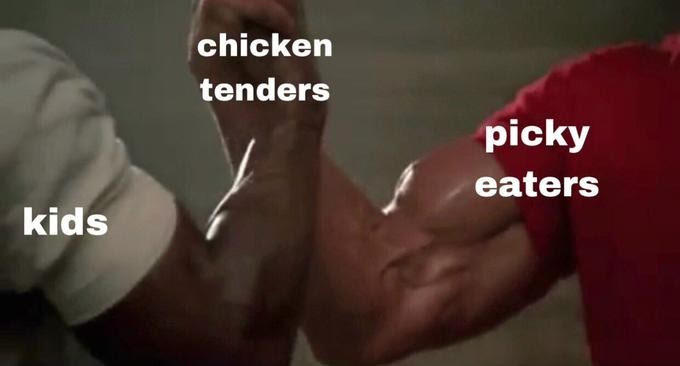 It all began in the 1987 movie Predator, where Arnold Schwarzenegger and Carl Weathers greet each other with an exceptionally muscular handshake. While mocking this campy moment in Predator has apparently been happening for over a decade thanks to YouTube remixes, a DeviantArt painting of this machismo meeting is making its rounds on the Internet once again, but with the addition of object labeling. 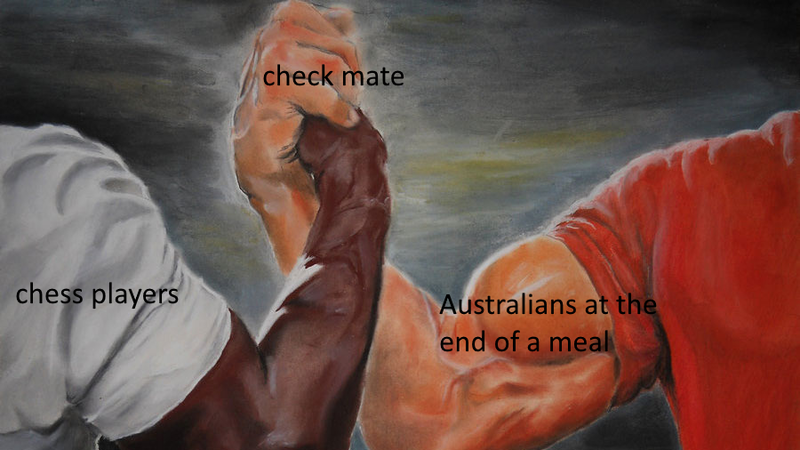 A similar phenomenon has happened with the Epic Handshake meme, as it’s otherwise known online. 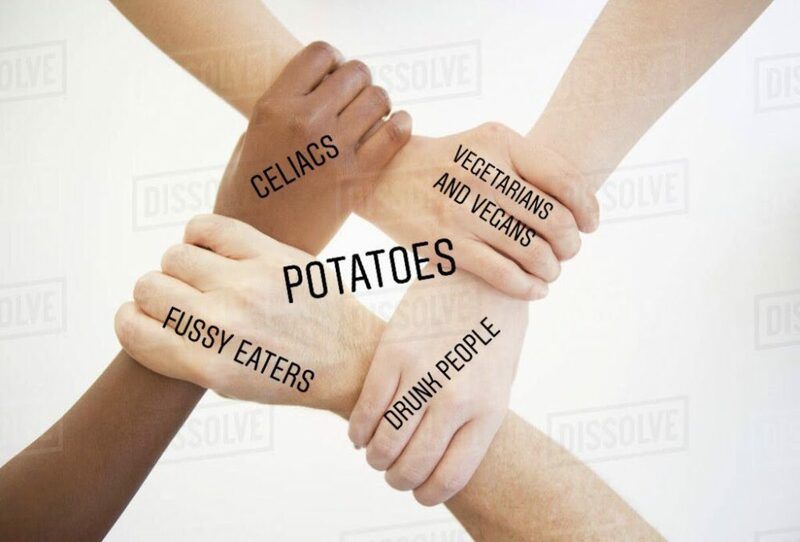 What’s notable about this meme is that it shows the intersections of so many subcultures and that, despite their differences, they can find unity through commonality. It’s like a Venn diagram, but much funnier.